Tom Miller grew up in Wauwatosa, Wisconsin. He graduated from Harvard University and went on to earn an MFA in creative writing from the University of Notre Dame and an MD from the University of Pittsburgh. While writing The Philosopher's Flight, he worked as a travel guidebook writer, EMT, and college English instructor. He's now an emergency room doctor in Madison, Wisconsin. 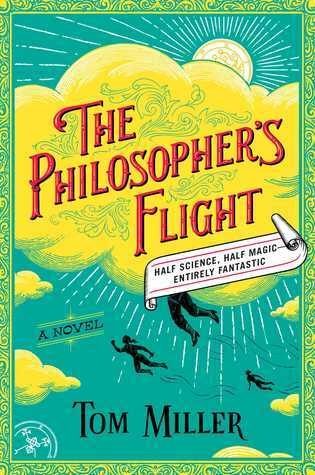 The Philosopher's Flight is his first novel.